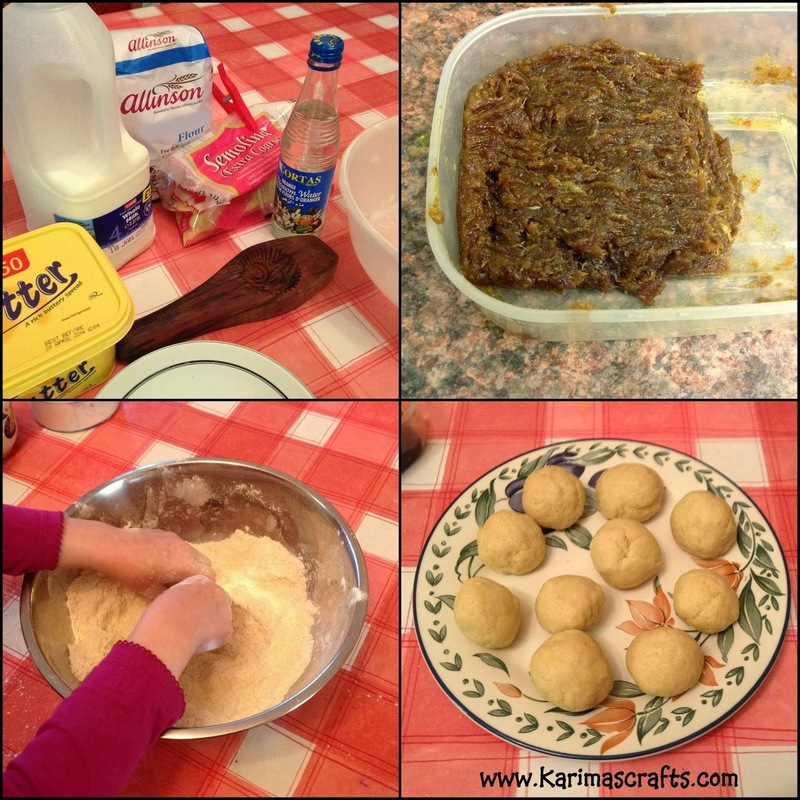 I absolutely love these Maamoul Cookies, I am so glad that I now know how to make them. I had to first learn how to make the date paste as I could not buy this anywhere locally! 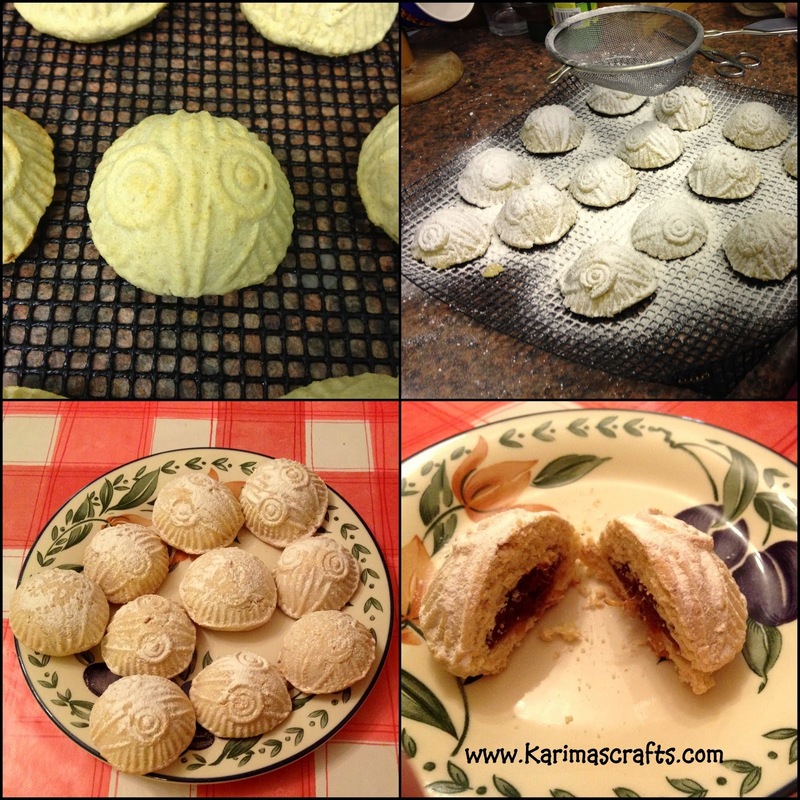 If you want my recipe for the date paste here is the link: date-paste-recipe I also had to have a maamoul cookie mould - which a friend kindly got for me! Step 2: Mix the Flour and Semolina into a mixing bowl. Step 3: Add the softened butter to the mixture. Step 4: Add the milk and orange blossom water and make into a dough. Step 5: Make small balls about the size of golf balls with the dough. Step 6: Take one ball and hollow it out and place into the maamoul mould. Step 7: Take a small amount of date paste and place it inside the hollowed out ball and press into the mould. Step 8: Then fold the edges of the pastry over covering the date paste and flatten down. Step 9: Then take the mould and bang lightly at the side to free the pastry from the mould. Step 10: Place onto a non-stick baking sheet with the others that you will make. Step 11: Place into the pre-heated oven for about 20-25 minutes. Making sure they are golden brown. Step 12: Place onto a cooling rack once they have cooked. Step 13: Once cooled down, sprinkle them with the powdered icing sugar. Step 14: They are now ready to Eat! 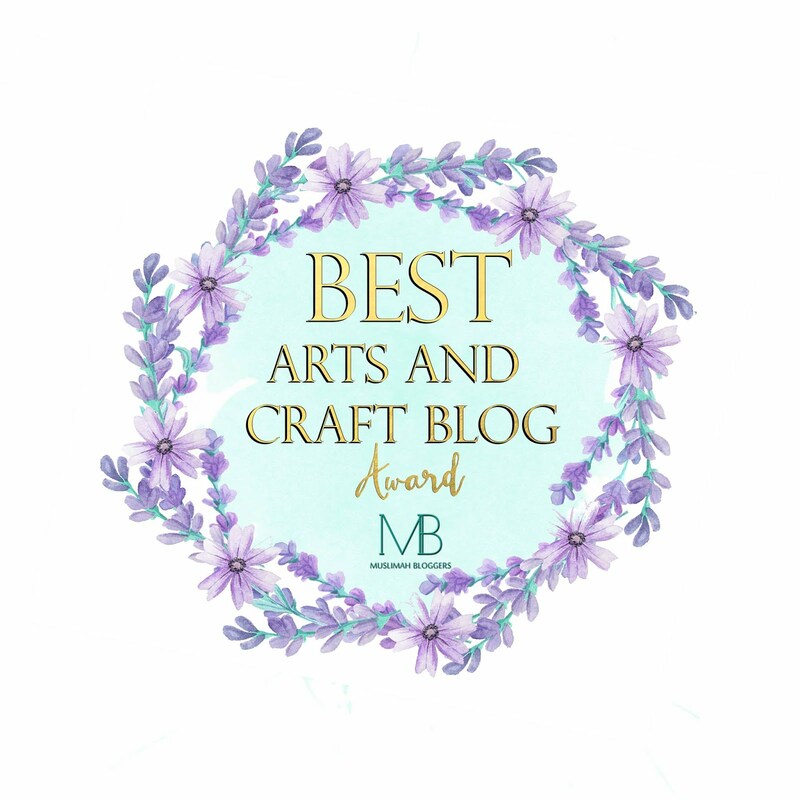 I hope you enjoyed this recipe, I am hoping to do another recipe soon using the date paste again! Jazaki'Allahu khair for the recipe! Looks lovely. I eat these once in a while, but have never made them, will try one day..insha'Allah. 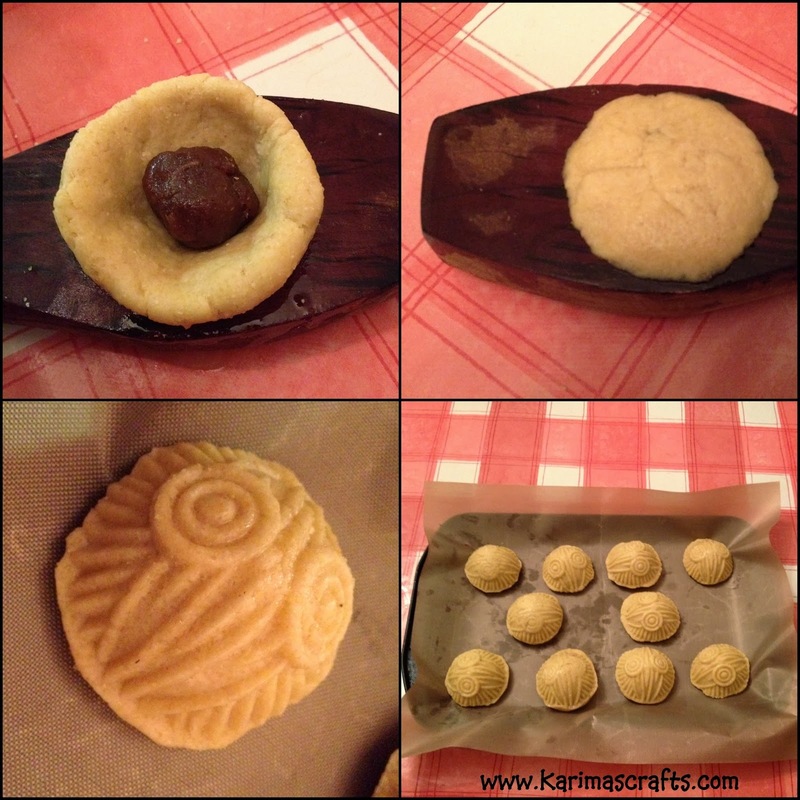 I love these biscuits Karima. And following your recipe, it does not appear too hard to make. I should have a try soon.